Deep restful sleep is a critical component of a healthy life. If you snore, can’t sleep, are always tired or suffer from any of the symptoms noted above, we recommend you seek help. The first step is a visit to your medical doctor. If, after a sleep study, OSA is your diagnosis, take heart in the fact that effective sleep apnea and snoring treatment is possible and can help you get the sleep you need. Sleep apnea is a breathing related sleep disorder that can cause chronic fatigue during the day. It is is also associated with a number of other problems, such as high blood pressure and heart disease. Continuous positive airway pressure (CPAP) is the traditional method used to treat sleep apnea. CPAP works by delivering a continuous stream of air into your lungs to keep your throat open while you sleep. It’s a safe treatment, and it has a high success rate, but some patients find it difficult to tolerate because it can be uncomfortable or noisy. If you have sleep apnea and find you’re are having a hard time sticking with your CPAP equipment we recommend you talk to your doctor. In some cases, other treatments can be effective for controlling sleep apnea. What are the other treatments for sleep apnea? Positional therapy can help if your sleep apnea symptoms occur more frequently when you are lying on your back. Body belts, cushions, and body pillows are products you can buy that have been designed to encourage you to sleep on your side. This treatment can be effective for people who have mild to moderate sleep apnea, but not for those with a more severe case. People with severe sleep apnea who just cannot tolerate CPAP treatment may consider surgery. Two common surgical procedures for obstructive sleep apnea treatment are Maxillomandibular Advancement and Uvulopalatopharyngoplasty. Oral appliances work by correcting your jaw positioning, making it easier to breathe. Oral devices can be a treatment option for those who suffer from mild to moderate sleep apnea. 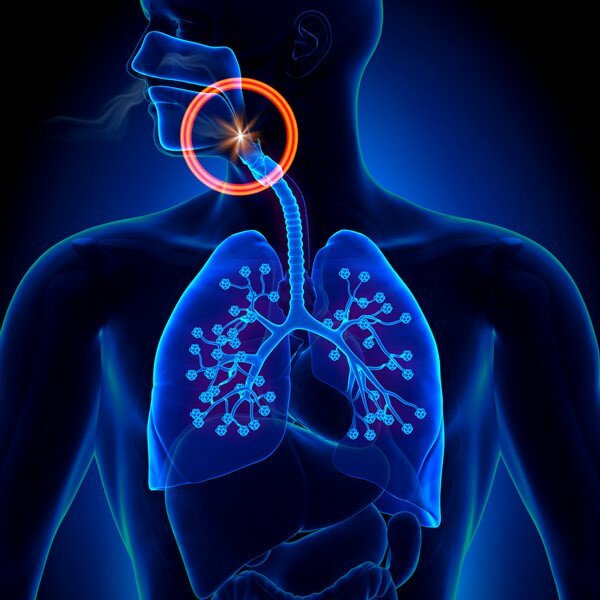 Sleep apnea is a complex condition with several treatments. To overcome this potentially serious effects of sleep apnea, it’s important you find the treatment that’s the most effective for your individual case. If you would like to find out which sleep apnea treatment is best for you, please talk to your doctor. OSA causes your breathing to stop momentarily while you sleep. During these episodes of interrupted breathing, your blood oxygen level drops. This drop in blood oxygen causes your brain to awaken and resume breathing. Although you most likely are not conscious of these episodes, and may not remember them in the morning, they can disrupt your sleep. Sleep apnea is often classified by its severity. This is based on how often your apneas occur and how low your blood oxygen level goes. Being awakened continually throughout the night can make it very difficult for you to reach and remain in the deeper stages of sleep that are important to physical and mental rejuvenation.